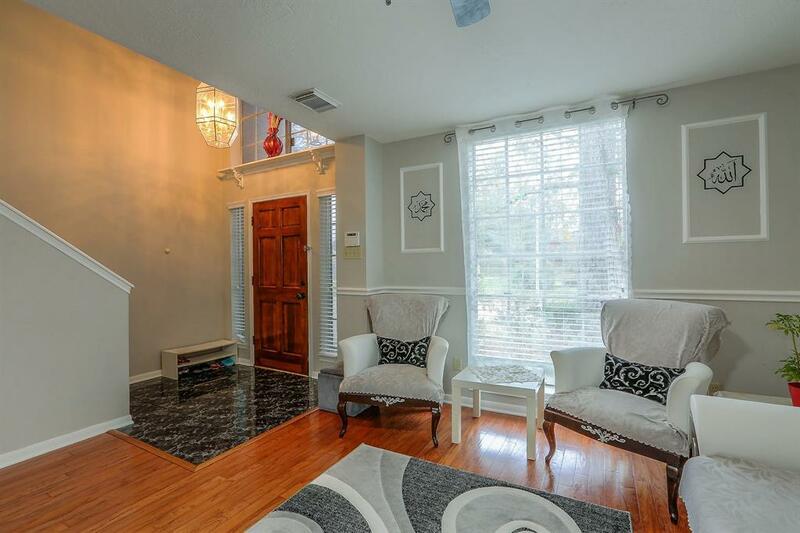 This is a gorgeous four bedroom patio home on a corner lot. 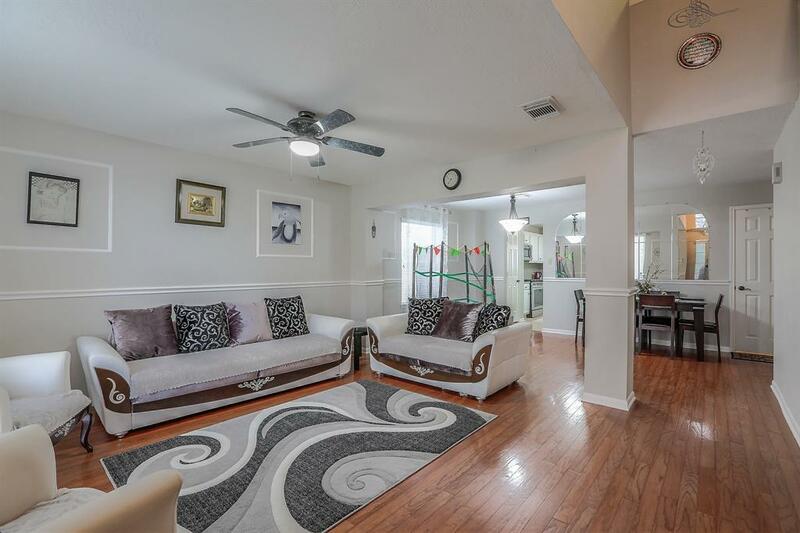 First floor features a spacious living room, dining room and a family room with a centrally located kitchen. The chef's kitchen is beautiful with lots of counter space & island and stainless steel appliances. Large en-suite master bedroom is outstanding with an updated master bathroom and his & hers walk-in closets, whirlpool tub and a separate shower. 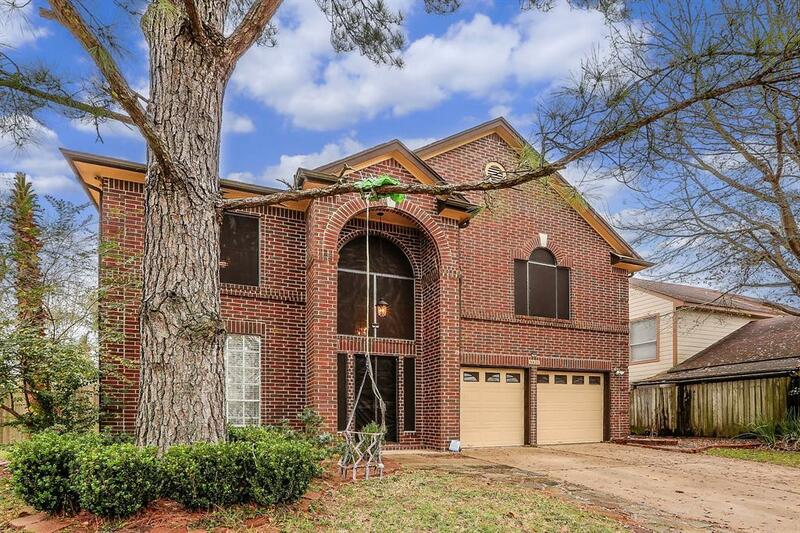 Large bedrooms, a huge second floor game-room, a small park/playground across the street make this home a very unique find. Home comes with ROS water filtration system and a covered deck in the back patio. Easy access to Highway 6, private community roads with less traffic, shopping centers, grocery stores and restaurants. 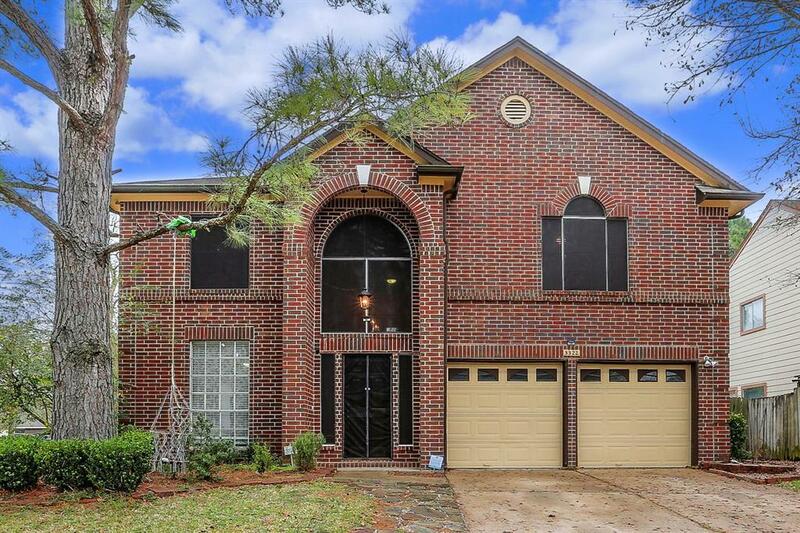 Walking distance to 7 mile trails and golf course.